This option mainly help user to edit user profile, get help information about system functions and what they can do and log-out from the system. 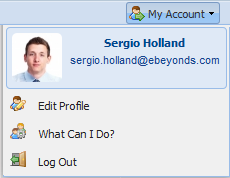 Step 2: Change the details in “Edit Your Profile Details” window. 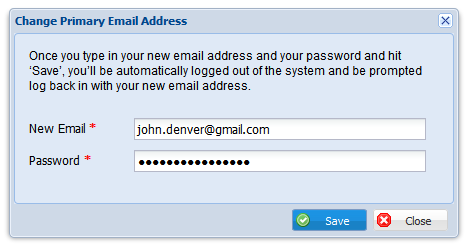 Step 2: Click on button right side of the email address. 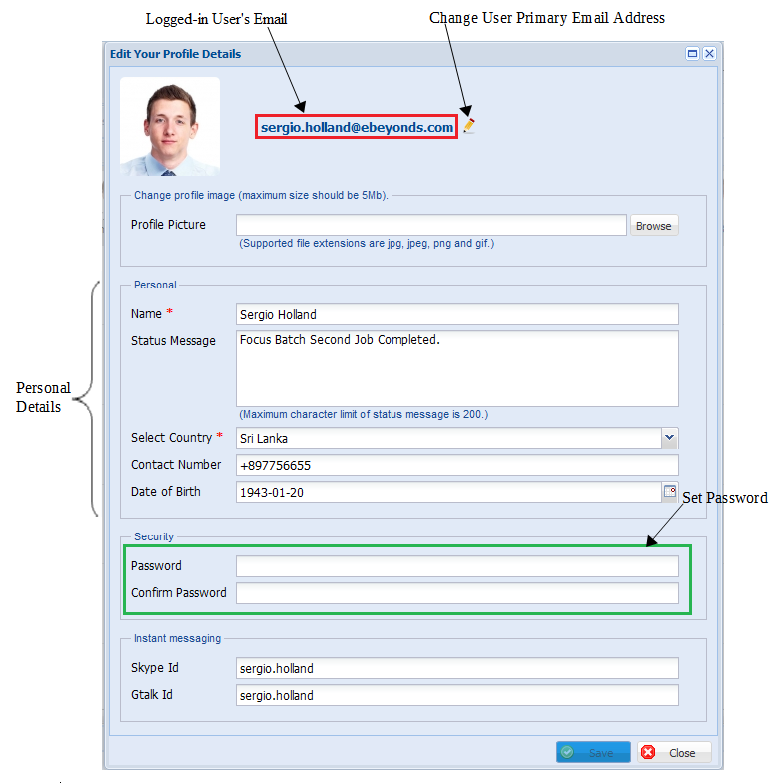 Step 3: Fill the necessary details as in the below “Change Primary Email Address” screen. 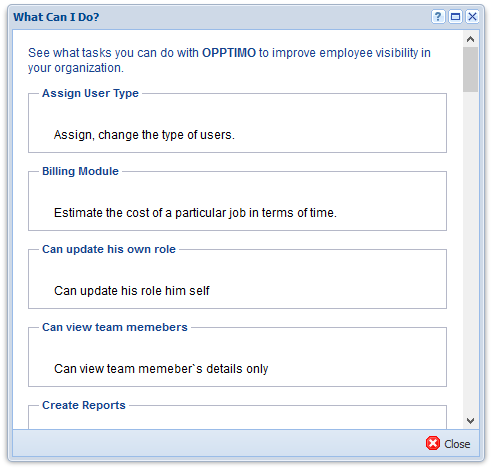 This option provide information on main functions of OPPTIMO application and what tasks you can do on OPPTIMO to improve employee visibility in your organization.